TSE Entertainment is a live music entertainment booking agency. During this holiday time of the year it’s always good to take stock of what is meaningful and what we should be thankful for. As an entertainment booking agency, TSE Entertainment has transformed itself over the last eleven months. 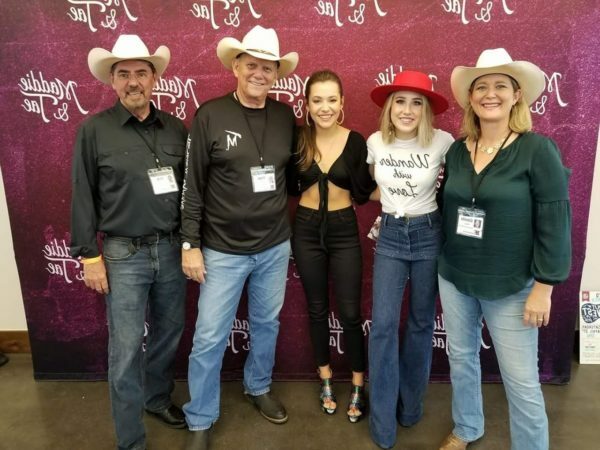 It has evolved from a Houston, Texas booking company (Texas Sounds Entertainment) booking country and classic rock bands for fairs, festivals and corporate events in Texas. Today it’s a national booking agency with its own roster of original artists, party bands, tribute acts and Mexican and Tejano entertainers. TSE now books all genres and kinds of live music entertainment for clubs, concert halls, corporate functions, fairs, festivals, weddings, private parties across the United States. From its country singer roots, TSE has expanded its variety and genres of entertainment it provides to talent buyers across North America. From Puget Sound and Pacific Ocean Shores to the Shores of Chesapeake Bay and the Atlantic Ocean, TSE Entertainment is booking entertainment for a variety of venues including fairs, festivals, corporate functions, private parties and clubs. In its latest expansion, TSE has hired booking agents familiar with urban, hip hop, Spanish pop, R& B and other genres not well represented previously in its offerings. 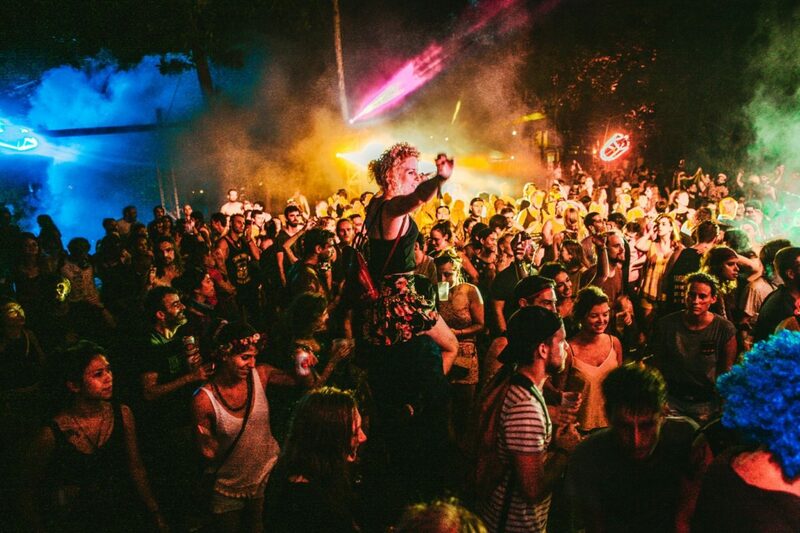 The result is increased bookings for these music genres for the venues we now serve. Our expansion in these genres will continue into 2019. Another area where TSE expects to expand is in the area of concert promotion. TSE will be partnering with venues to co-promote as well as doing full promotion for upcoming concerts. TSE will also be adding concert promotion services to its current list of concert booking and event production services. 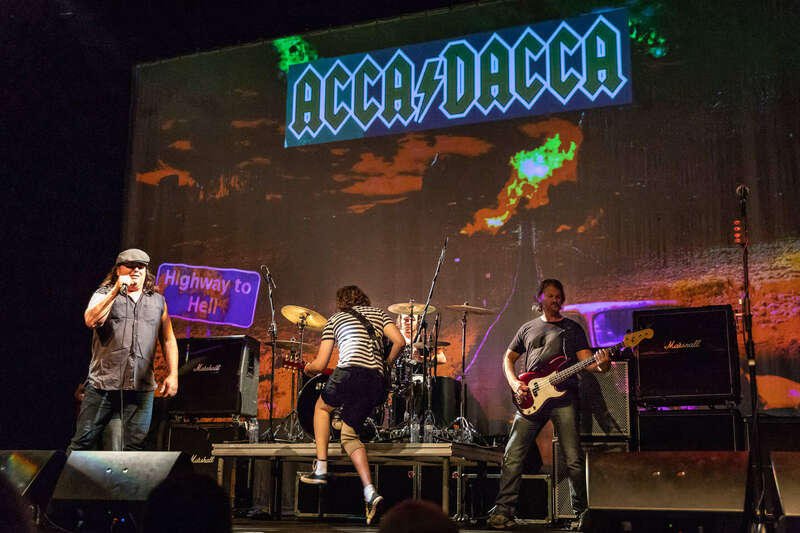 TSE Entertainment will be producing the U.S. tour of an AC/DC Rockumentary featuring fellow Aussie band ACCA/DACCA in 2020. This 10-week, 30 performance tour will be the first of what we hope will be many U.S. tours that we do in the years following it. Even before that, TSE will be promoting individual or several date concerts in Texas featuring its own roster of entertainers. For years, Texas Sounds entertainment was a booking agency only promoting itself to Texas Festival and Events Association and the Texas Association of Fairs and Expositions. 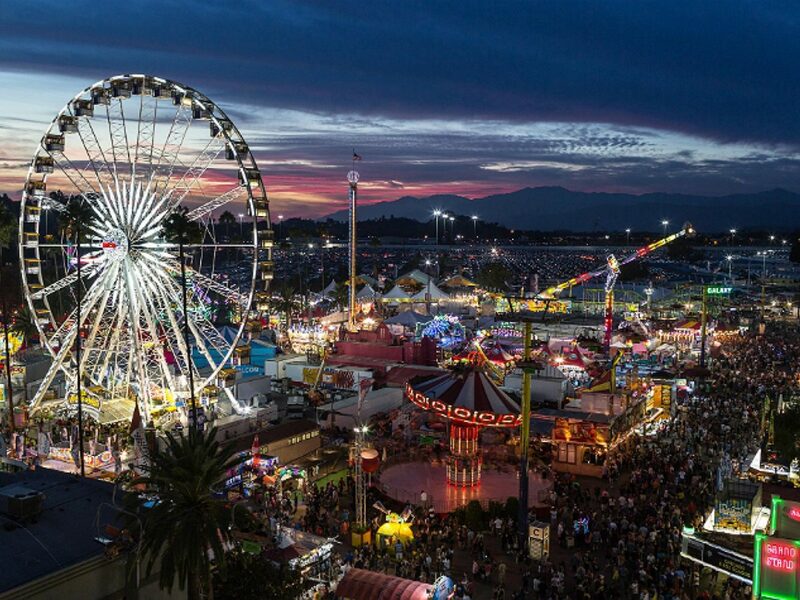 TSE Entertainment, on the other hand, is expanding its presence to associations and trade shows for such organizations as the International Association of Fairs & Expositions, International Association of Faris and Festivals, Association of Performing Arts Professionals, International Talent Buyers Association, as well as regional and state associations. Look for TSE team members at all these events in the coming years. TSE entertainment is looking forward to 2019 and the years beyond it. 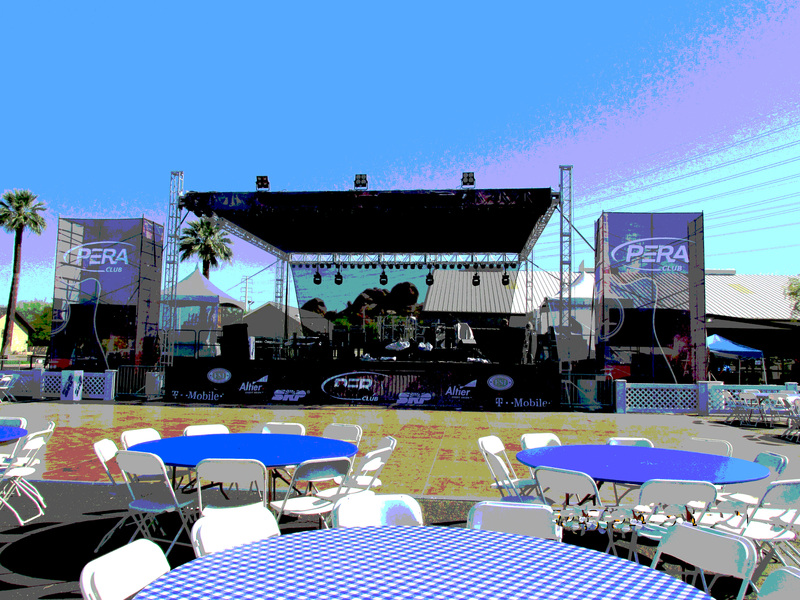 We are building long lasting relationships with Parks and Recreation Departments; with clubs, dance halls and concert halls; with festival talent buyers; with entertainment coordinators for county and state fairs; with concert promoters; with professional event planners; with corporation entertainment coordinators; with non-profits for fundraising parties and galas; and with private individuals looking for great live music entertainment for their wedding, private parties, birthday parties, street dances or other kinds of events. Another audience that is very important to us as well are the artists we book. We try our best to do right by them as well as the venues for which we book them. Without these talented artists, we would not have that live music that draws music fans to fairs, festivals, clubs and other events. TSE Entertainment is thankful for the people who make up our entertainment booking team. They are professional and dedicated individuals eager to help our clients with their live music entertainment needs. We are also grateful for the talent buyers who have been using TSE to book their events for many years. Their confidence in our ability to deliver the acts they desire within their budget is very satisfying. It means we are doing something right as they keep coming back to us. We are also grateful to the promoters and talent buyers who are using us for the first time. It gives us a chance to show them how responsive and service oriented we can be. Here’s an example of just that. Unlike other live music entertainment booking agencies, TSE Entertainment will actually put a person on site during the event as part of our “booking” service. While TSE offers a variety of concert production services to complement our booking services, large events will have a TSE presence on site during the concert performance. The reason is that we know putting on a large concert is a hectic event. 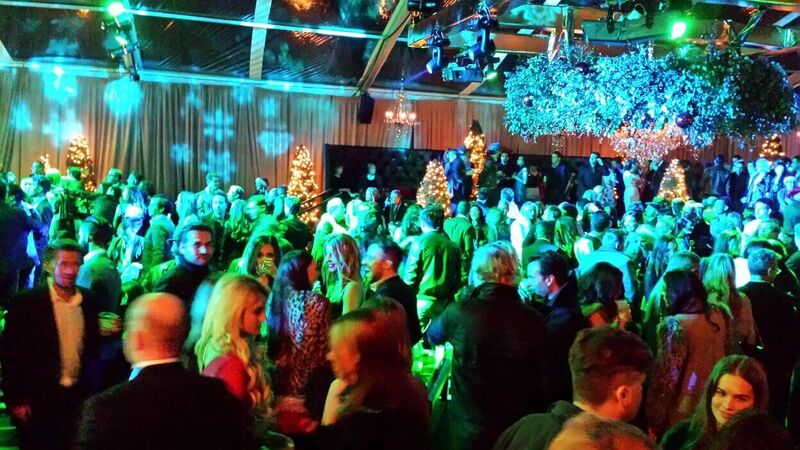 We complement venue team to do whatever is necessary to make the performance a success. It’s as simple as that! 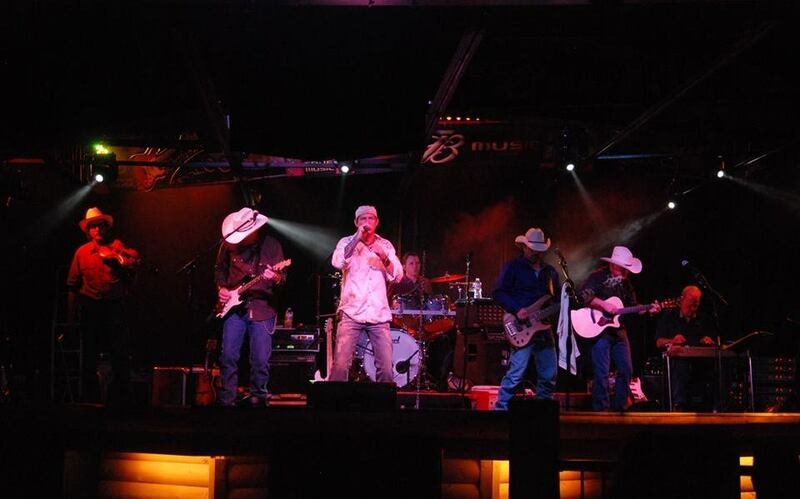 Our goal is to ease the worries of those putting on the event, by having our person make sure that the bands or other entertainment are loaded in and have completed their sound check and are ready to give the audience and the talent buyer what they are paying for, i.e., a great performance. We deliver the peace of mind knowing that the live music entertainment is being coordinated by a professional booking agency that has been doing if for over for decades. That’s why some of our clients have been using us for close to 30 years, many for close to 20 years. Why? Because we stand behind our services and seek to build long term relationships with clients based on trust. If you are looking for a fair or festival entertainment booking agency; a band for a corporate, wedding or private event; a country music booking agency; or a professional agency that can help you find just the right live music entertainment that fits your budget; give TSE a call. Who knows, you may be using us for many years to come after you see how we can help you make your occasion a success by providing the best in live music entertainment.